The Roosevelt Park Zoo is a zoo in Minot, North Dakota. It opened in 1920 and the first animal exhibition featured the American Bison. 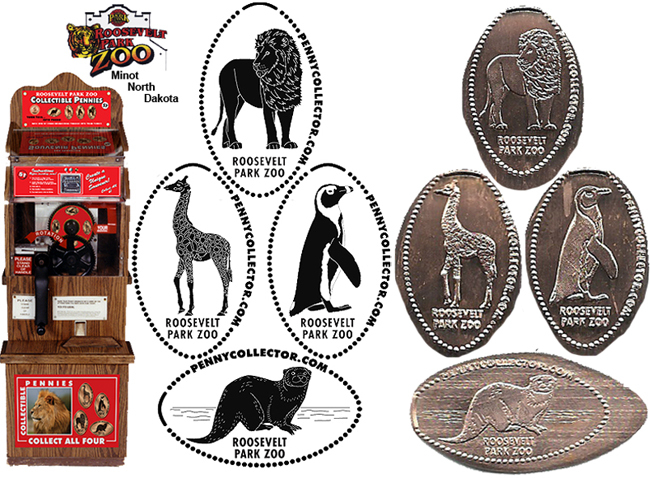 In 1970, the zoo was separated from the city-owned Roosevelt Park and the Greater Minot Zoological Society was created to operate the zoo, it is the second zoo built in North Dakota. thegillion added Roosevelt Park Zoo to system.